I’m not sure that there is a better way to spend the evening than in the tub. If I’ve got an hour spare, I love running a hot bath, lighting a couple of candles and grabbing a book – it’s the ultimate way to recharge – especially on cold, dark winter nights. 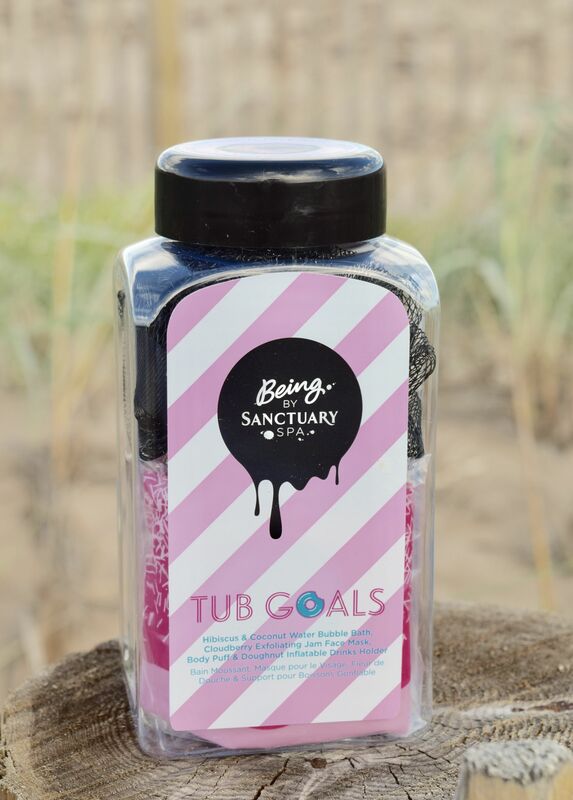 Being by Sanctuary has made running the perfect bath even easier with their new ‘Tub Goals’ gift set. Filled with everything you need for a blissful night of pampering – it would make the perfect gift (I don’t want to mention the ‘c’ word yet, but you know …). 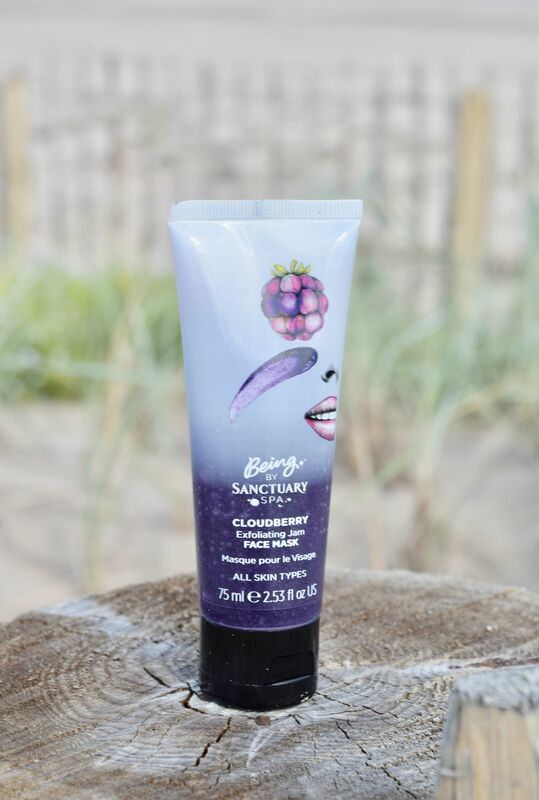 While I’m running the bath, I give my face a good cleanse, then I apply a generous layer of the Cloudberry Exfoliating Jam Face Mask. It’s got a fun, fruity scent, and a good amount of grit in the formula, so it leaves skin feeling squeaky clean and ready for a generous dose of moisturised. 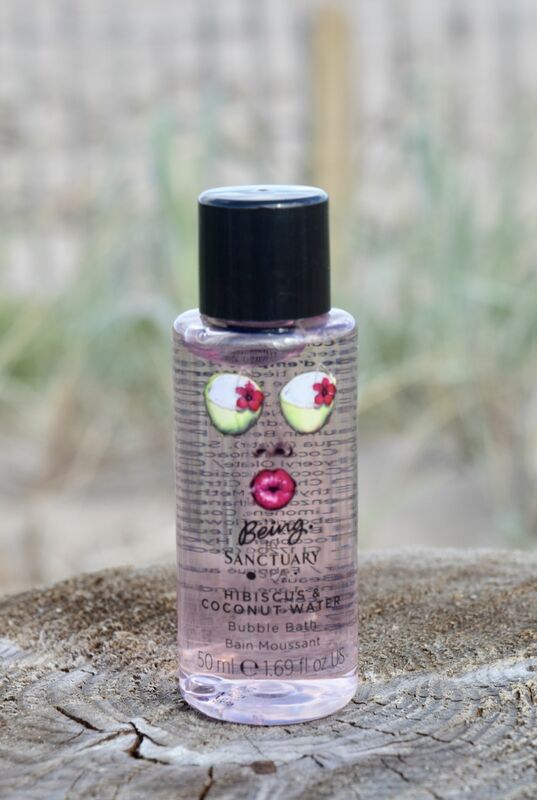 To make sure your bath smells amazing – there is a bottle of Hibiscus and Coconut Water Bubble Bather, as well as a fun shower puff. The bubble bath smells amazing – and I love using a puff to make shower gels go a little bit further. They’re great for exfoliating skin too! 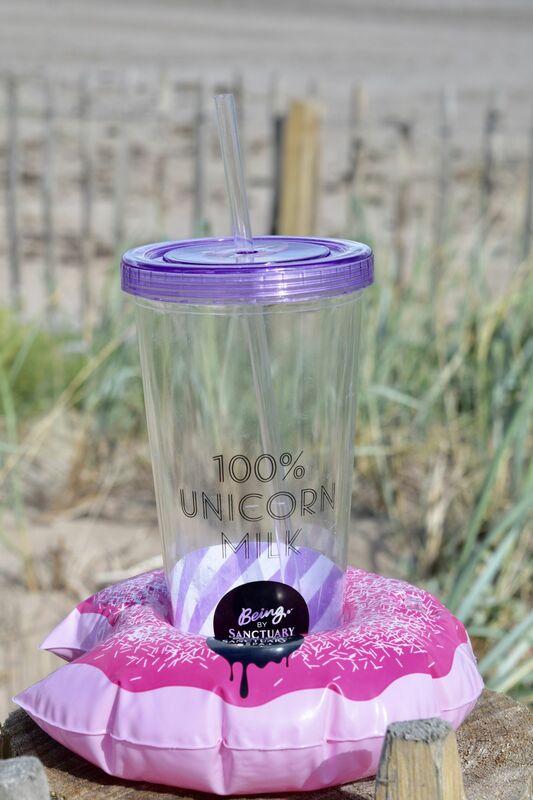 The last little gem in the kit, might just be my favourite – a blow up drinks holder which looks like a donut! It’s a fun little treat which makes bath time feel even more indulgent!